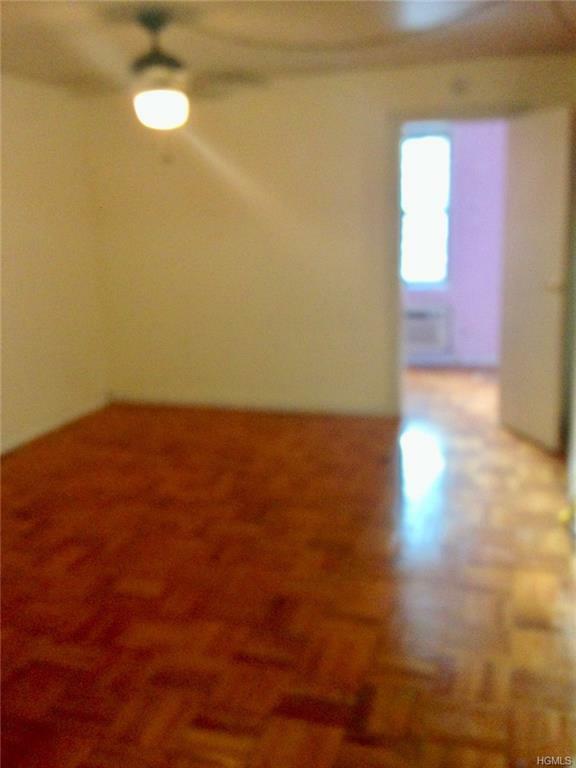 Spacious junior 4 with low maintenance in the Norwood Section of the Bronx. 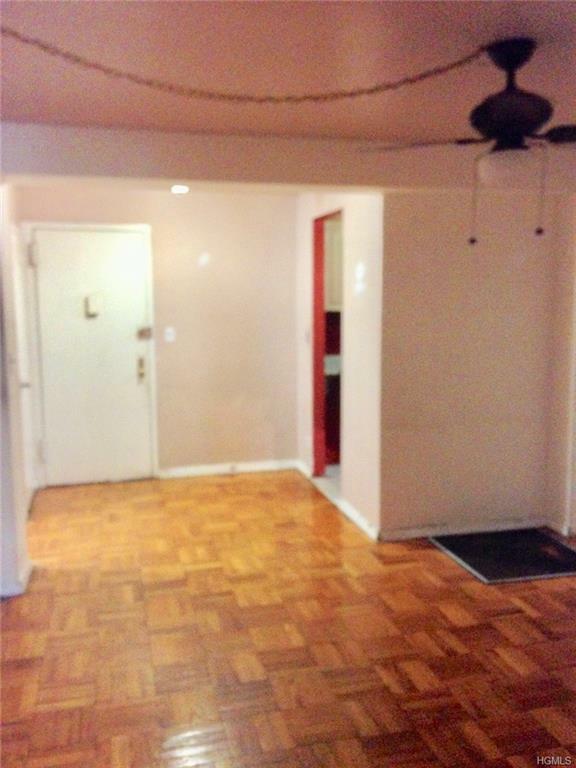 Building amenities include a resident superintendent and on site laundry room. Pets are welcomed. Parking and storage has a waiting list. 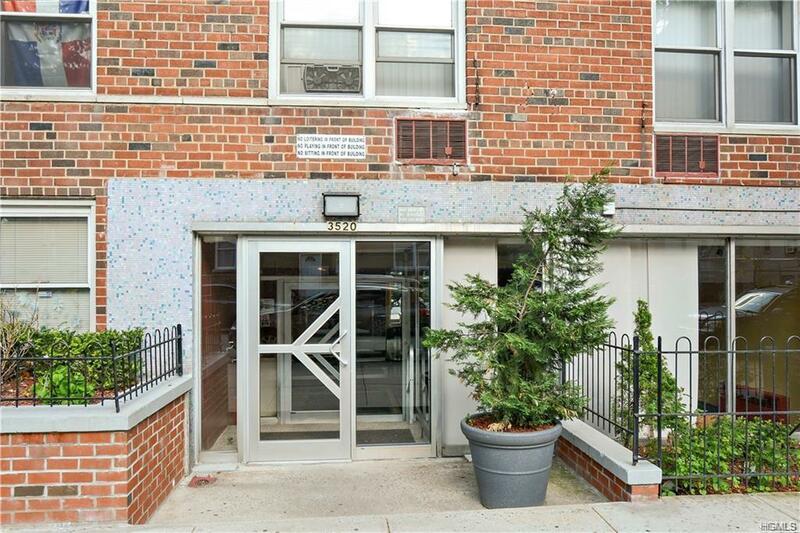 Walking distance to Montefiore Hospital, restaurants and entertainment. 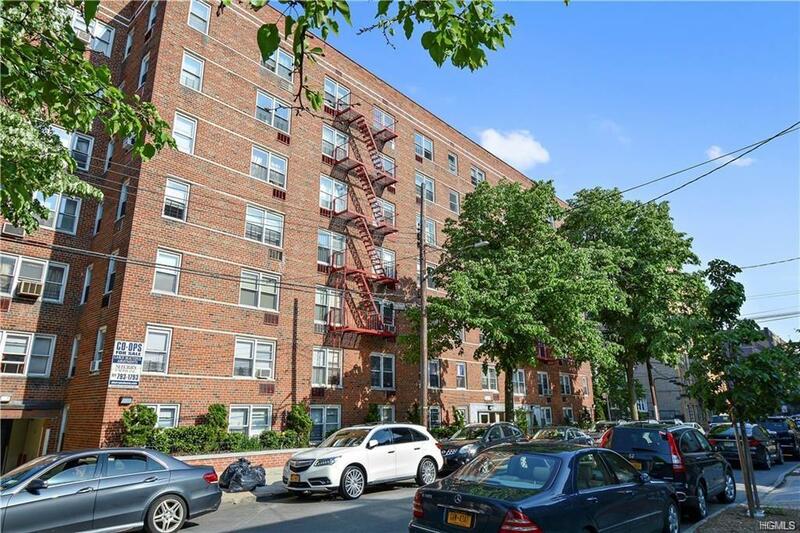 Located near the #4, 2, 5, D Train and the Metro North! Listing courtesy of Donell Delgado of Pantiga Group Inc..